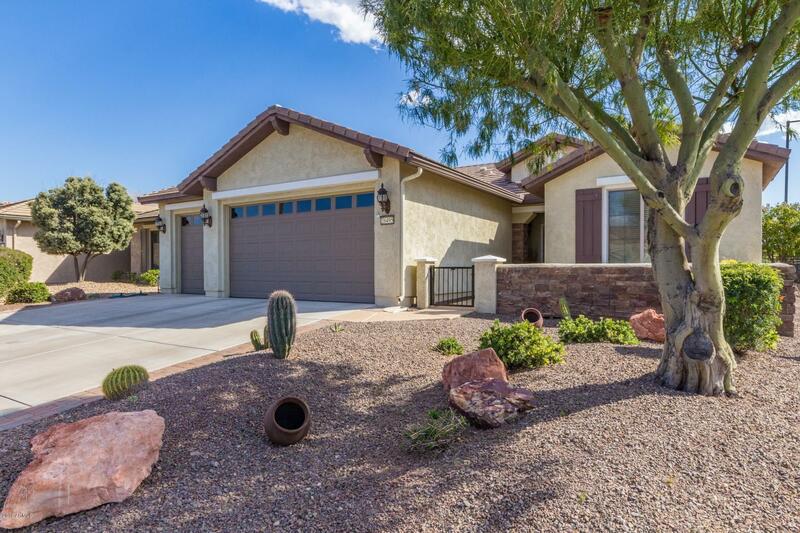 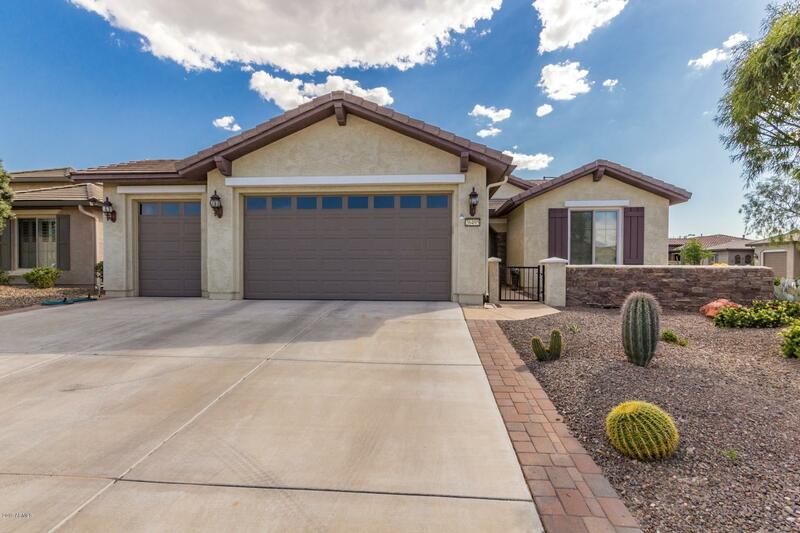 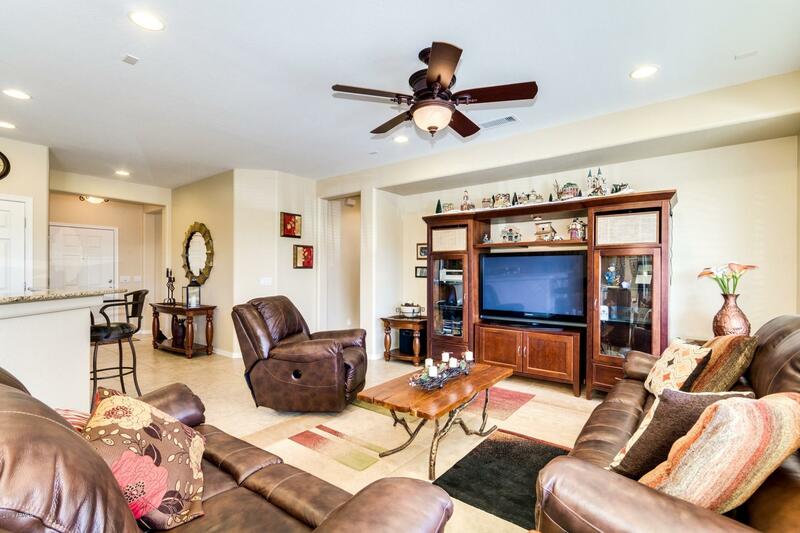 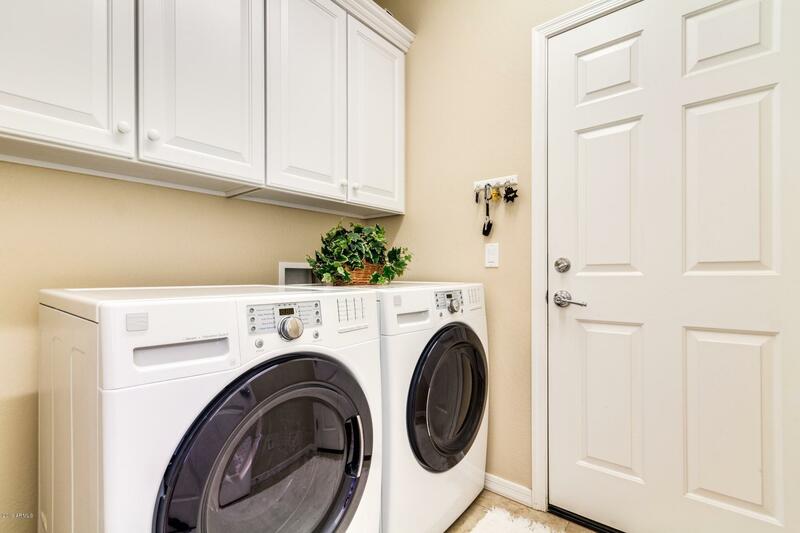 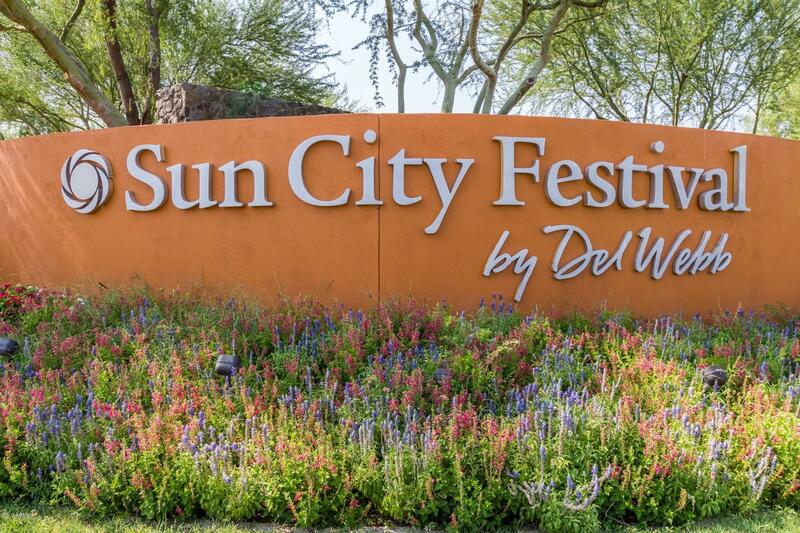 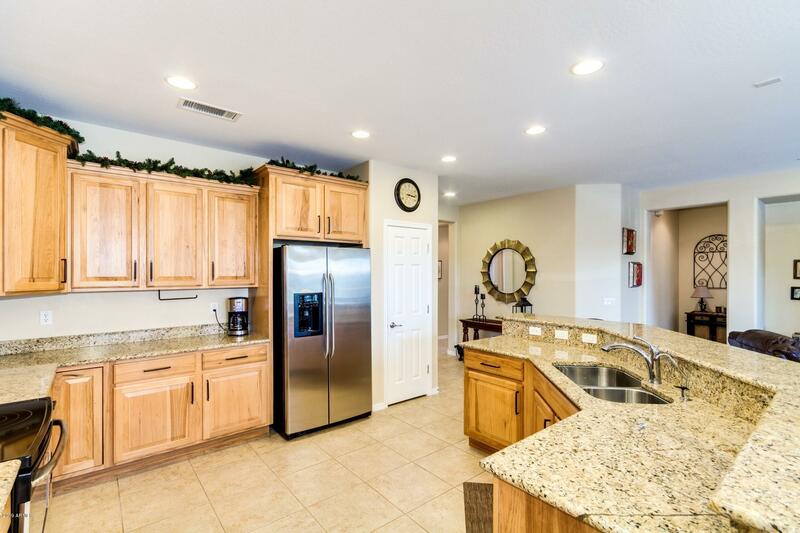 Immaculate, highly sought-after Gala model with fully owned solar. 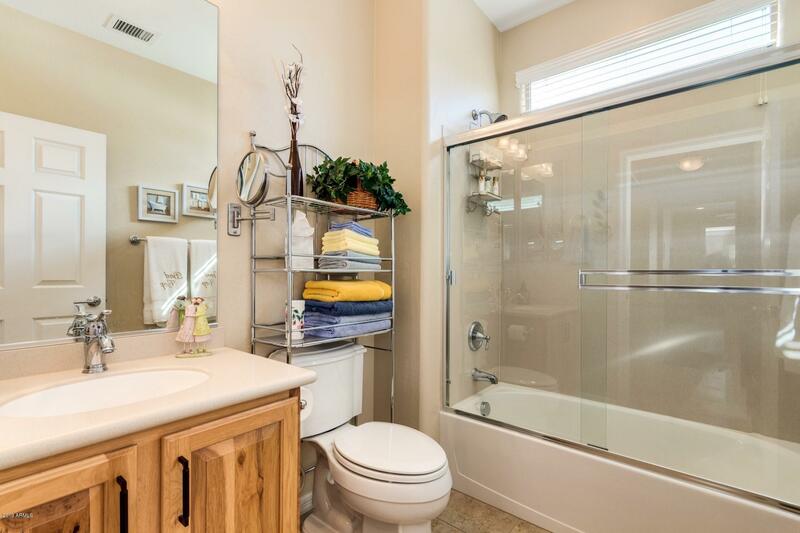 Pride of ownership is everywhere in this home. 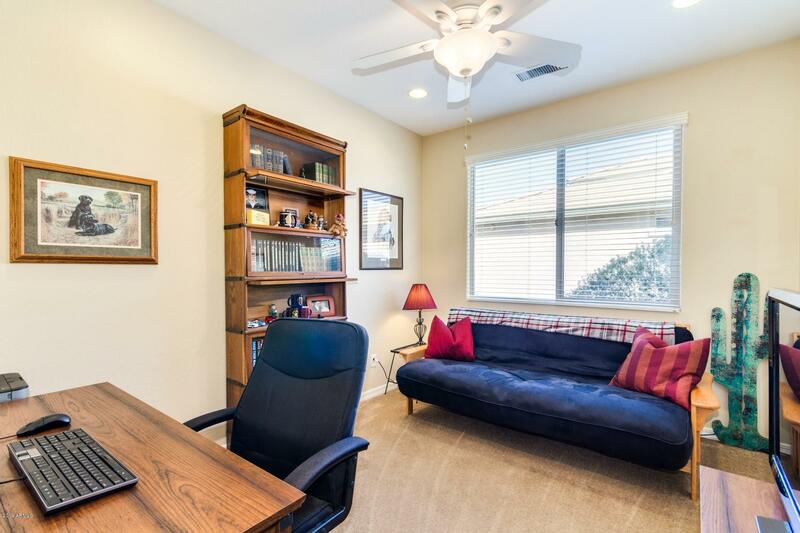 Ideally located on a quiet corner lot near the golf course and just a 5 minute walk to the Sage rec center and Indigo Grill. 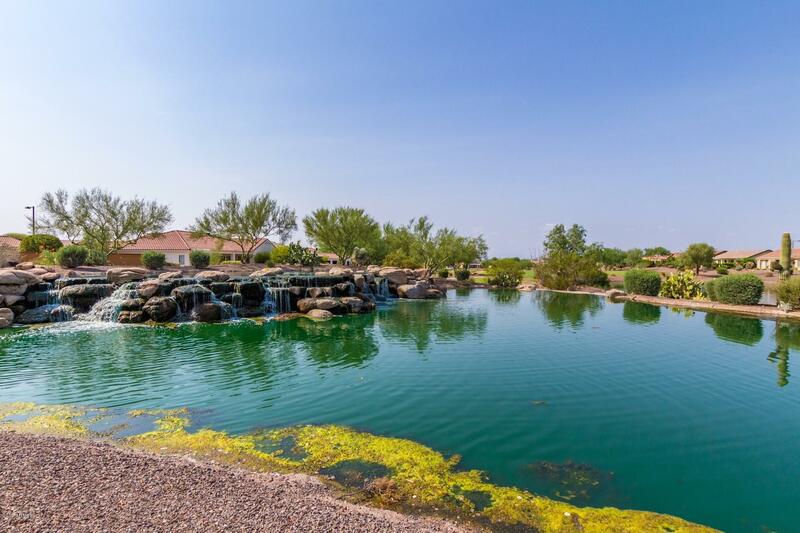 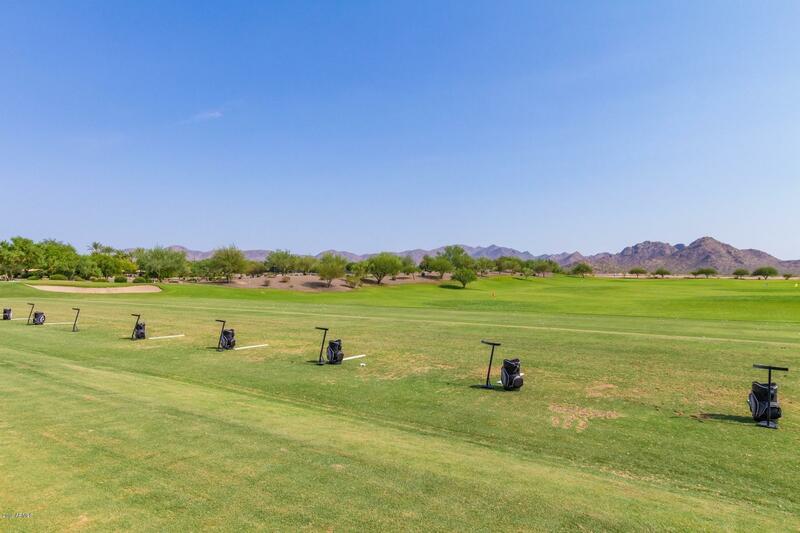 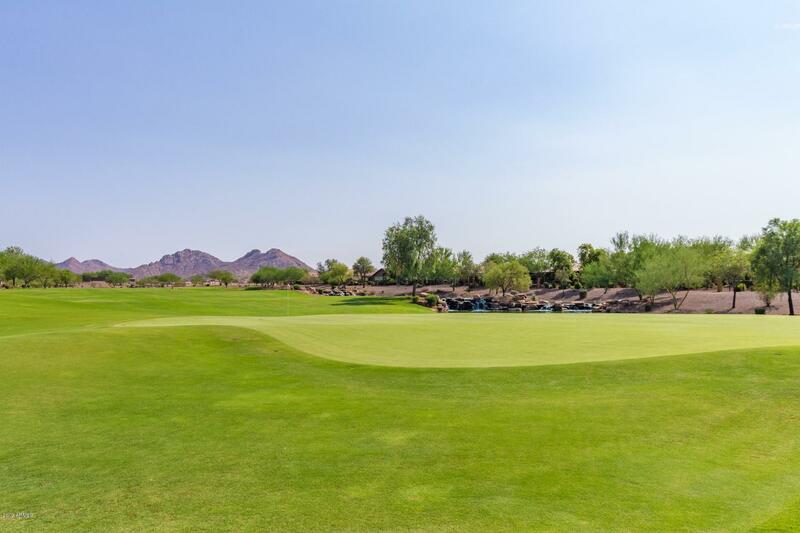 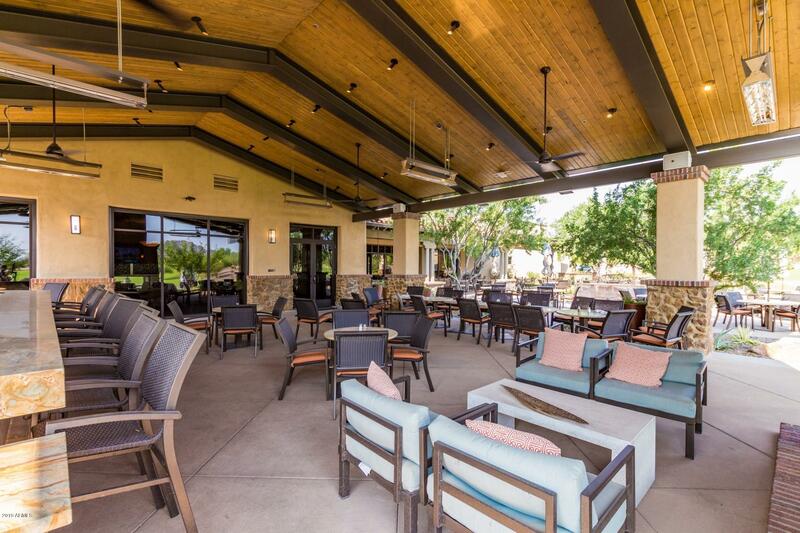 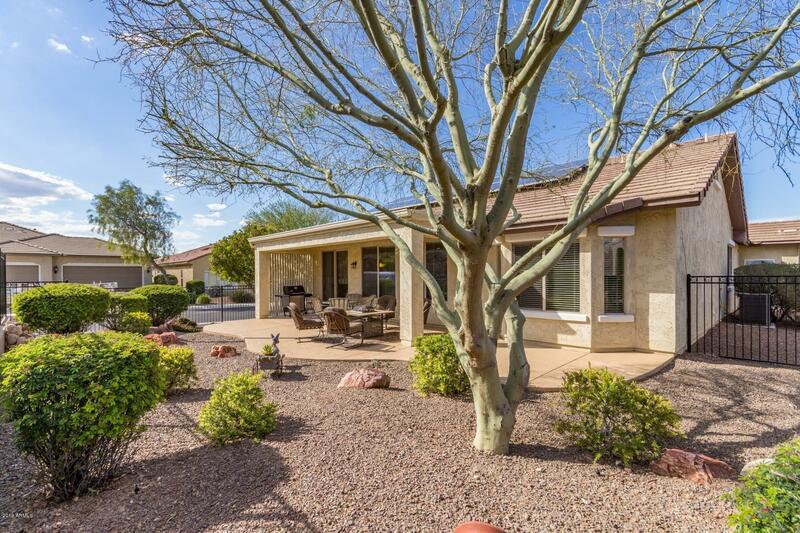 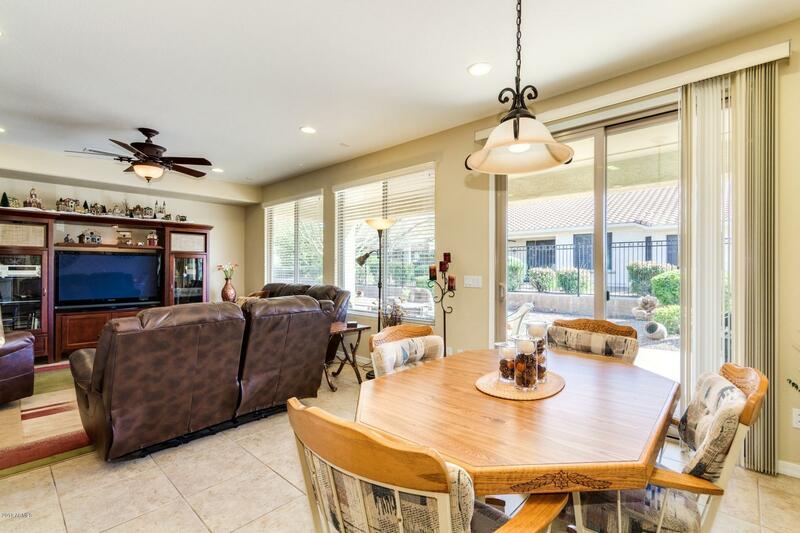 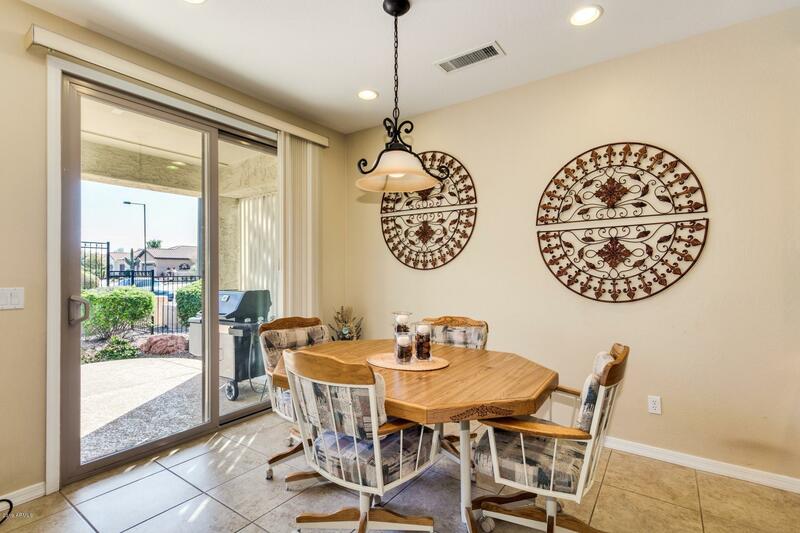 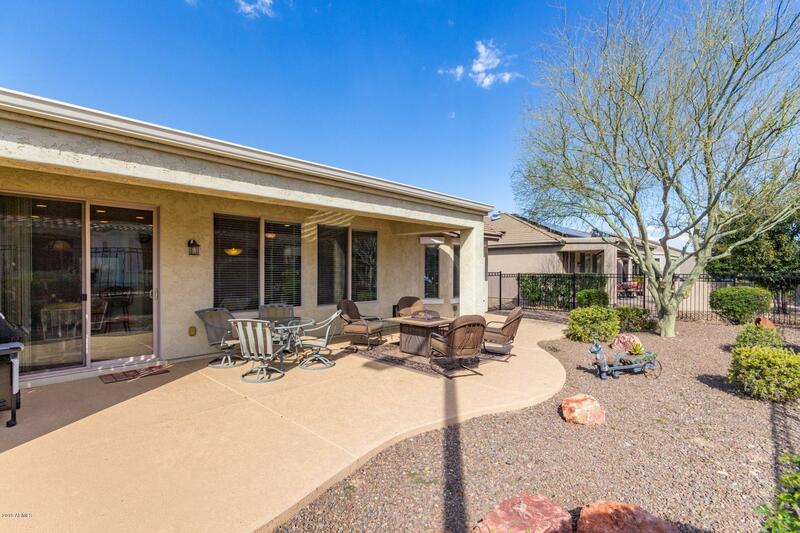 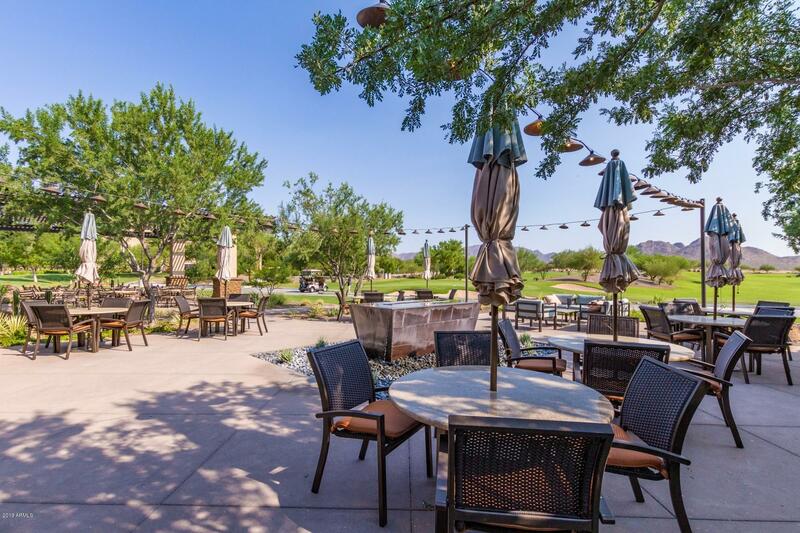 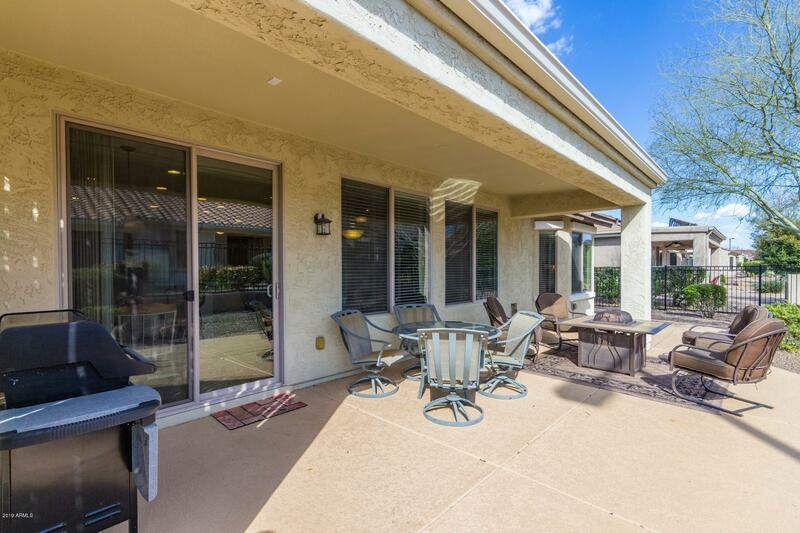 Upon arrival you are immediately greeted by the gorgeous front paver patio where you will enjoy nightly sunsets over the golf course and mountains. 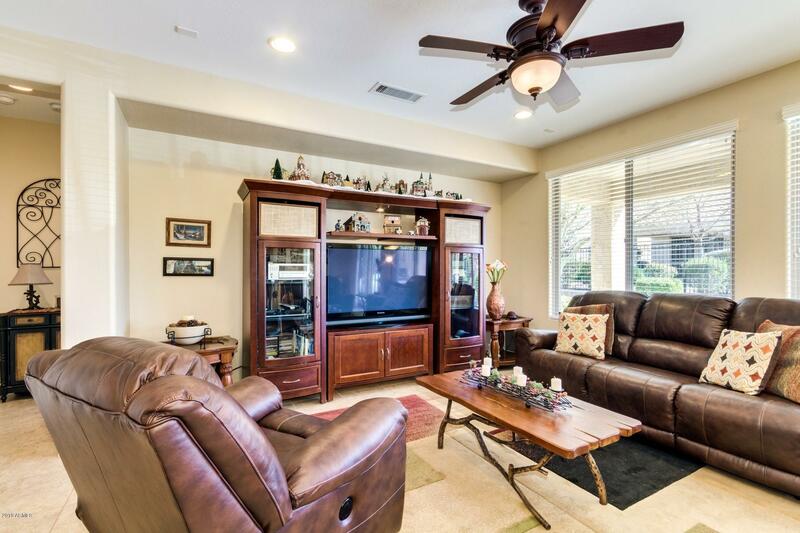 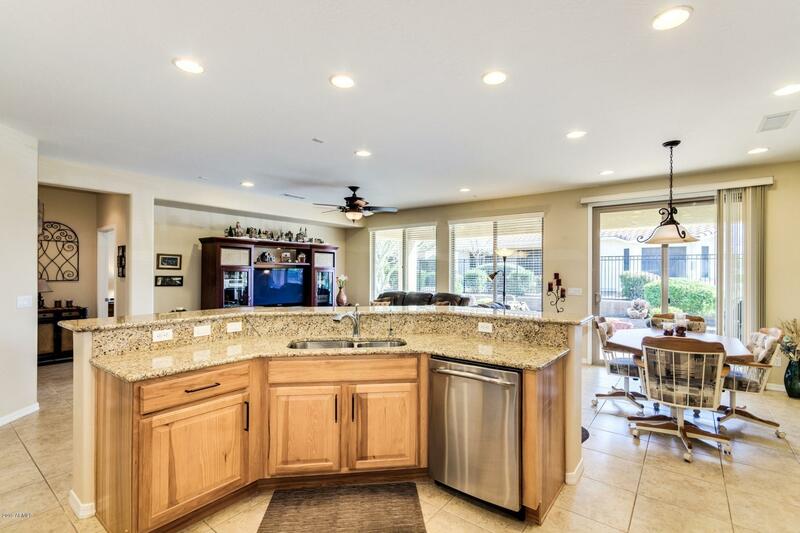 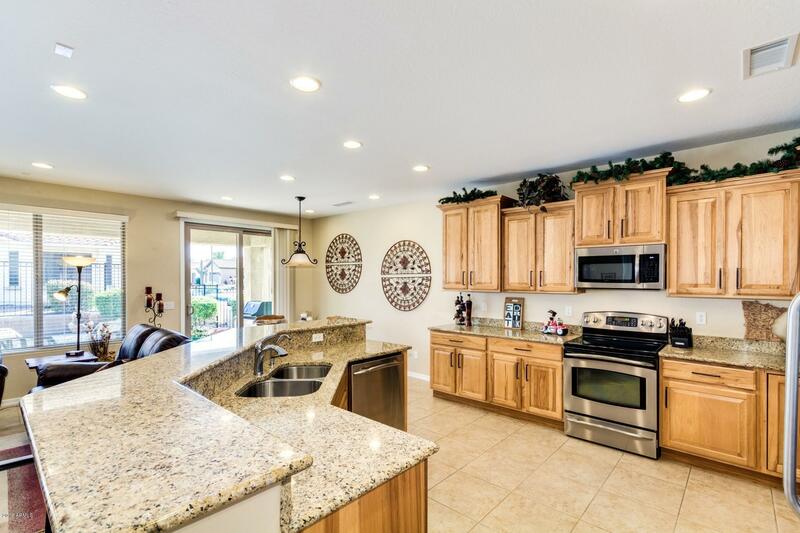 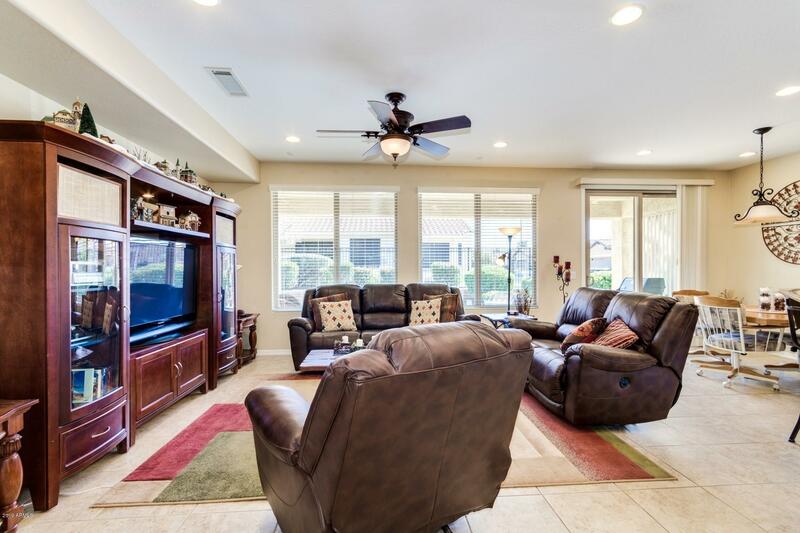 Upon entering you are welcomed by a spacious great room which opens to the kitchen featuring rare, top of the line hickory cabinetry, granite countertops, a large island, breakfast bar and stainless-steel appliances. 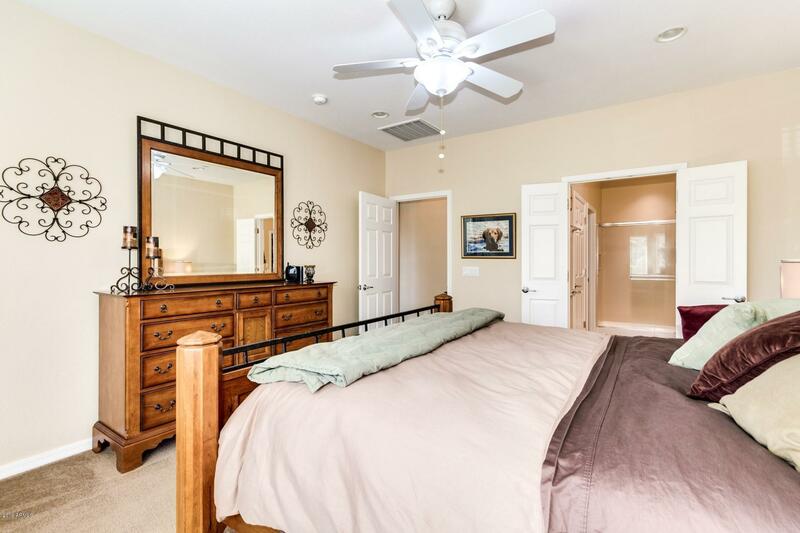 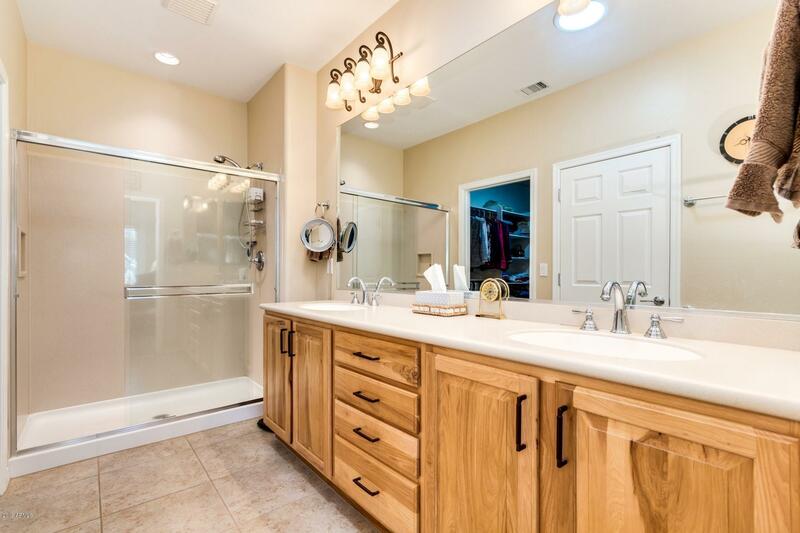 The master retreat has an oversized walk-in shower, exceptional cabinetry and a large walk in closet. 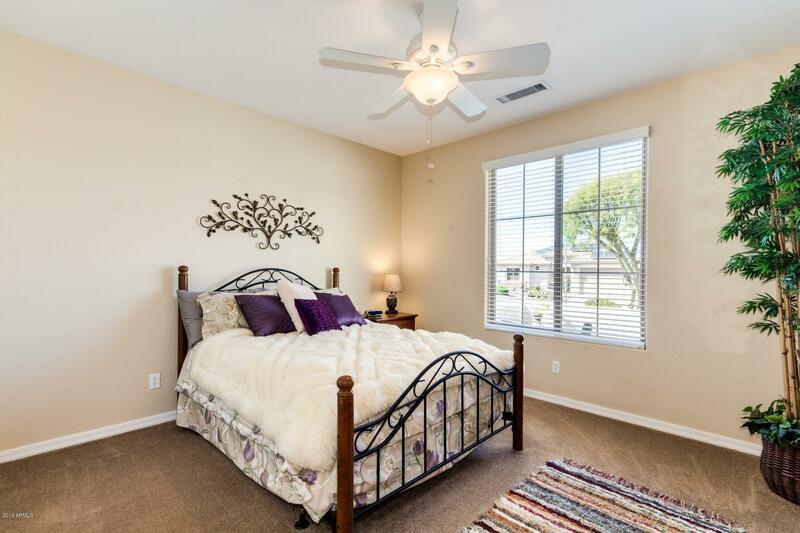 The retreat is complemented by a welcoming second bedroom and an additional den/office.